For bulk orders of four or more copies, or international orders, please see our special orders information. In What Editors Want: A Must-Read for Writers Submitting to Literary Magazines, writer and editor Lynne Barrett demystifies an often-daunting process. This step-by-step handbook updates and expands on Barrett’s essay, which went viral when it first appeared and has been widely recommended by journals, writing programs, and writers’ organizations. From understanding editors’ expectations, to researching and evaluating potential markets, handling cover letters, rejections, and acceptances, and keeping good records, What Editors Want guides the writer through the world of publishing today. When originally published as an essay in in The Review Review, What Editors Want "went viral," and was republished in Glimmer Train. As editor Becky Tuch reported in their weekly newsletter: "Over at The Review Review, things have been more than a little insane. 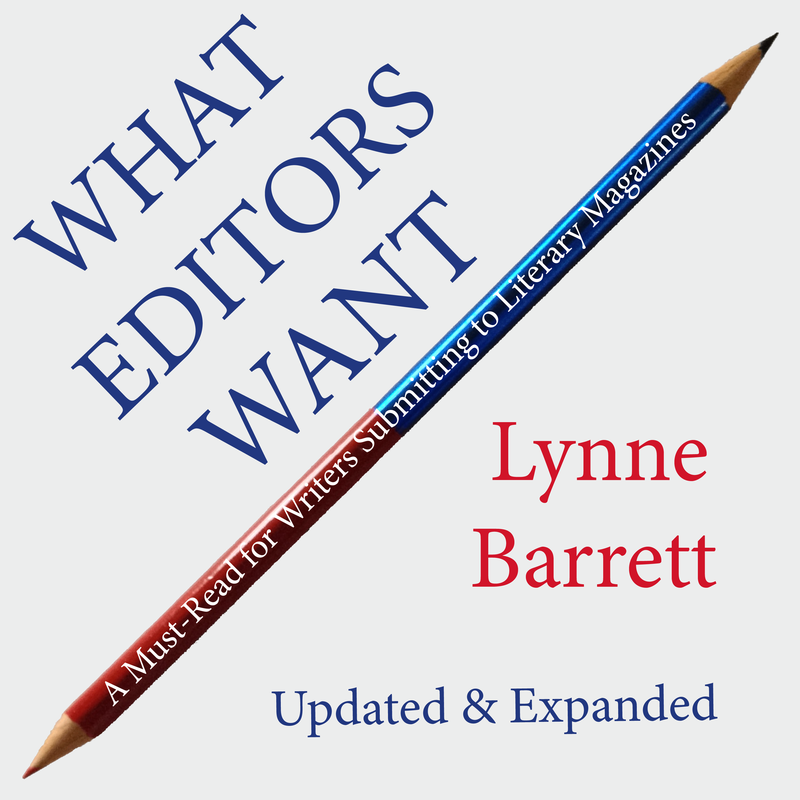 For one thing, Lynne Barrett's article 'What Editors Want' spread around the globe and back, earning us coverage in the L.A. Times and The New Yorker. Yeah, we were pretty excited." Lynne Barrett’s most recent story collection, Magpies (Carnegie Mellon University Press), received the fiction gold medal in the Florida Book Awards. She edited Tigertail: Florida Flash and co-edited Birth: A Literary Companion. Her work can be found in Necessary Fiction, Fort Lauderdale Magazine, The Southern Women’s Review, Ellery Queen’s Mystery Magazine, Trouble in the Heartland, One Year to a Writing Life, and many other anthologies and magazines. She is founding editor of Gulf Stream Magazine and currently edits The Florida Book Review and teaches in the MFA program at Florida International University.